Is it okay not to use a condom? So much for "no secrets"😱...Zamo discovers the scary truth about Andile. Could this be the final straw for Q and Dineo? #MTVShugaComic – Calling All Illustrators in SA! 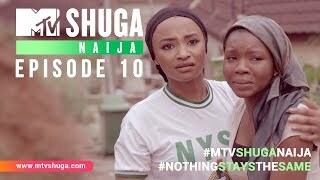 MTV Shuga and MTV Breaks are opening up the industry again! We're bringing back the official #MTVShugaComicBook and we are looking for South Africa's most talented illustrators and graphic designers to work on it! Do you think this could be you? Athandiwe Ntshinga gives us the full run down on HIV, ARVs and testing in this insightful piece. One of our writers, Micha Oates unpacks the idea of "toxic masculinity". Furthermore, she gives insight into how we can do better to ensure that men unlearn their toxic traits. 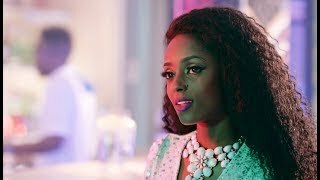 MTV Shuga: Down South returns with a spine-tingling new season. Stay up-to-date with the new eps by following @MTVShugaDownSouth on Facebook and Instagram, and @MTVShugaDs on Twitter for the latest news on the new season! Dineo comes on the scene and she's calling all the shots. She's not a girl to be messed around. Her arrival will surely be felt. 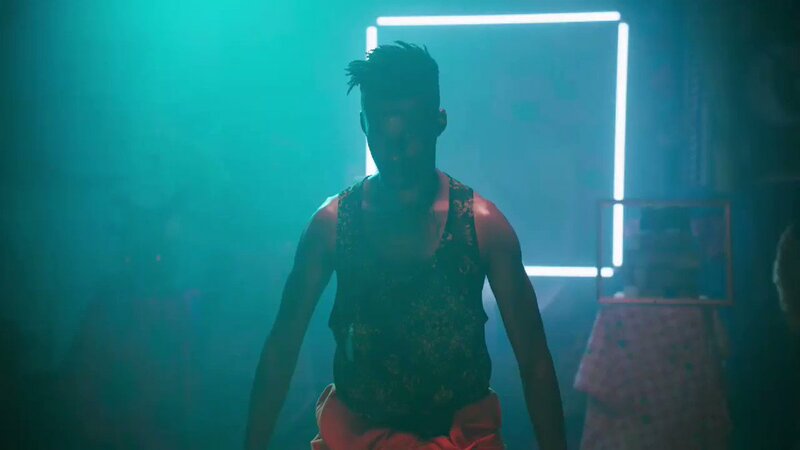 Who wants to attend the #MTVShugaDS world premiere in South Africa next week? We're giving away tickets for you and THREE friends to mingle with the cast and walk the red carpet with your favs. Visit @MTVShugaDownSouth for details on how to enter! Should condom dispensaries be placed in schools? The debate about condom dispensaries in schools still continues. South African journalist, Ayanda Sishi shares several facts and some much-needed perspective on the matter. December 1st 2018 marks 20 Years of MTV Staying Alive Foundation. "Who was I to tell when I was raped? When a man took my body because he felt he deserved it simply because he gave me a gift." If you take a HIV self-screening test and test positive, do you still need to go to the clinic? Which character do you most identify with?